Carousels Amusement Attraction Side-show Kids Park Construction Vector Illustration. Royalty Free Stok Fotoğraf, Resimler, Görseller Ve Stok Fotoğrafçılık. Image 80037807. Stok Fotoğraf - Carousels amusement attraction side-show kids park construction vector illustration. 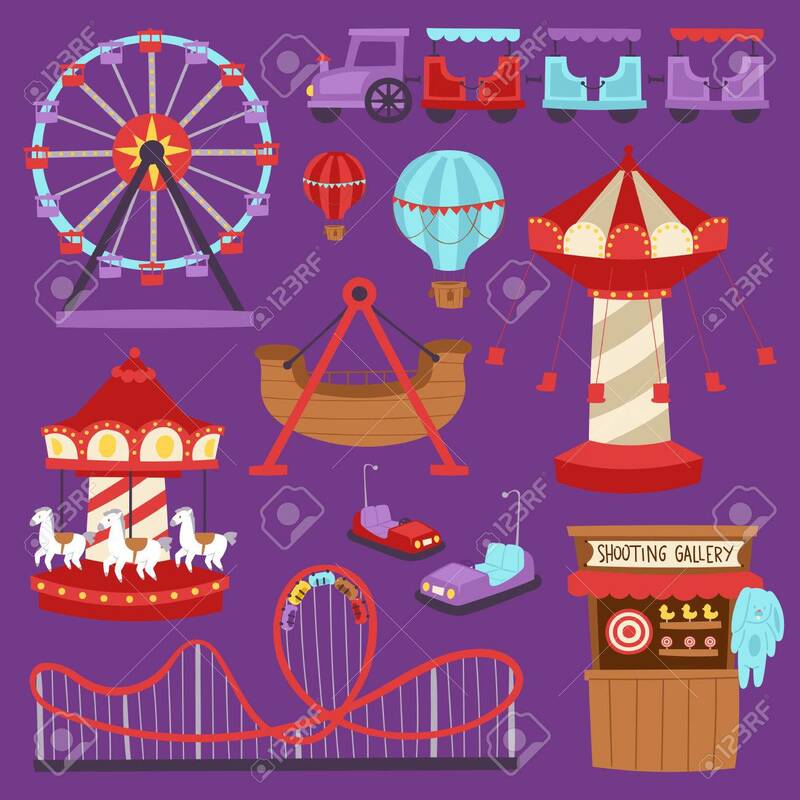 Carousels amusement attraction side-show kids park construction vector illustration.